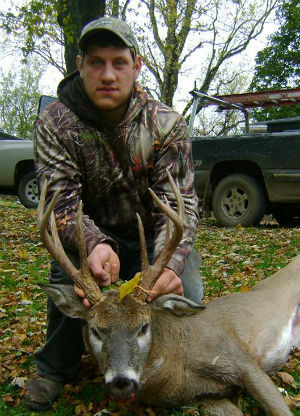 Lucky number 7!! 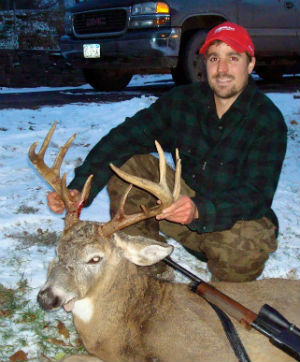 Seven pages of some of this year's bigger 2013 New York Whitetails. 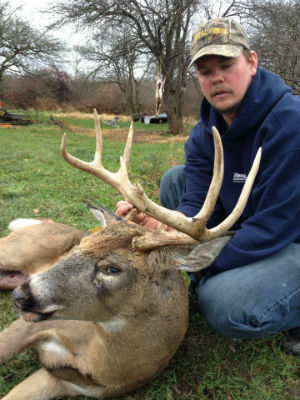 If you have a buck that you think makes the grade, email it to us at nyantler@twcny.rr.com. 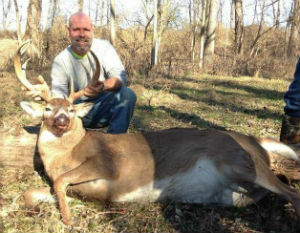 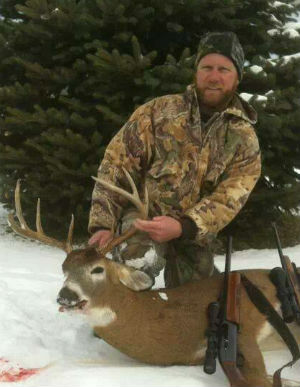 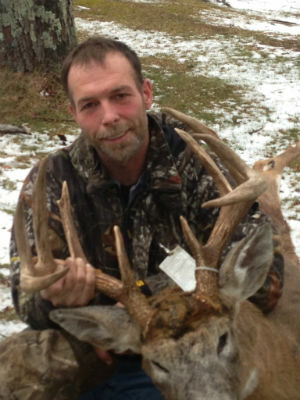 Marc Arbatosky took this buck on opening day of gun 2013 in Wyoming County. 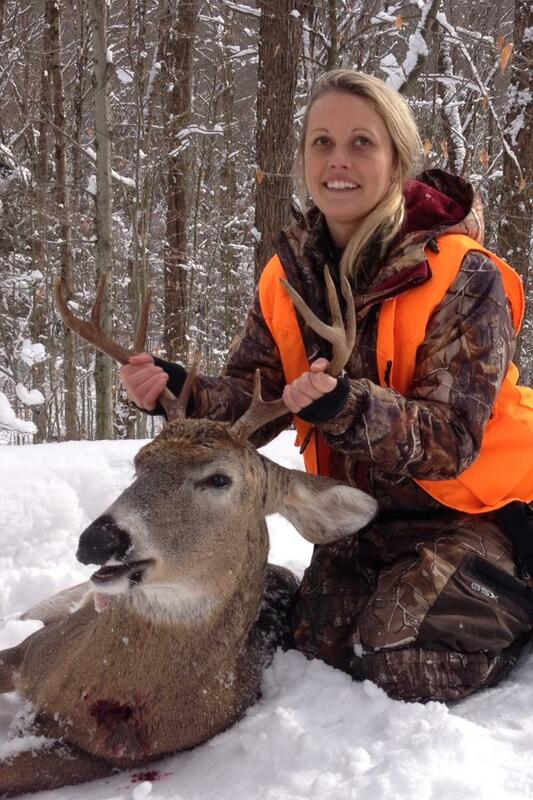 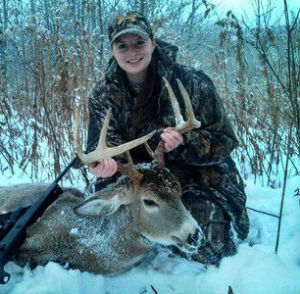 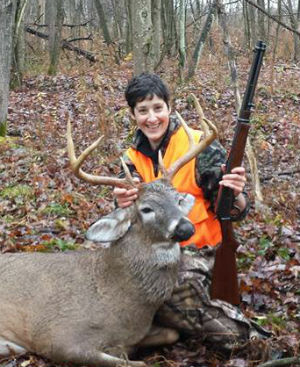 Jennifer Baker with her first buck, an 8 point taken in Parish, NY... Oswego County on 11/9/2013. 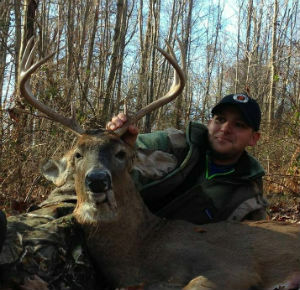 Brian Gill shot this 8-point on opening day 11/16/2013 in Springwater, NY... Livingston County. 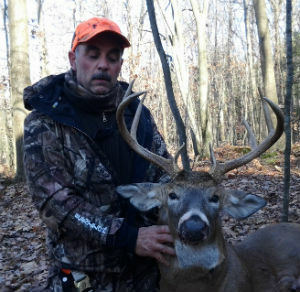 Gary Carpino took this monster buck in Webster, NY... Monroe County on 11/7/2013. 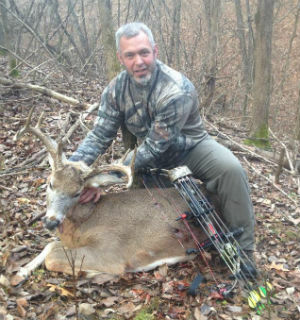 Mike Collichio shot this 9-point in Monroe County on 10/15/2013. 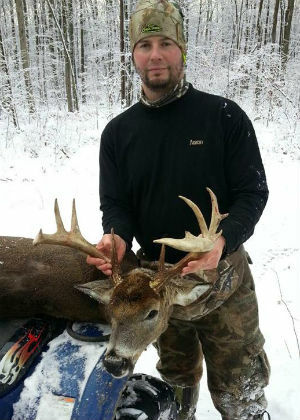 A L Cousins shot this 8-point on opening day southern zone regular season in the Town of Portville... Cattaraugus County. 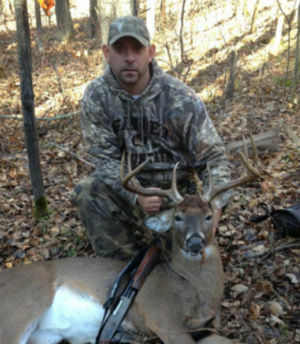 The buck field dressed at 182 lbs. 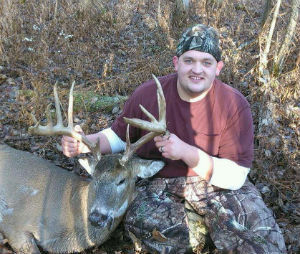 with 19 1/2" inside spread. 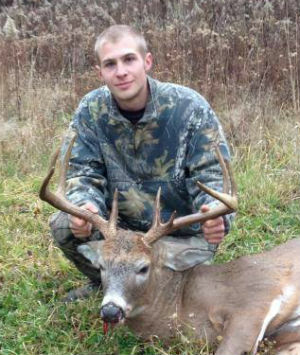 Joseph Pharaoh arrowed this 9-point on 11/8/2013 in Tompkins County. 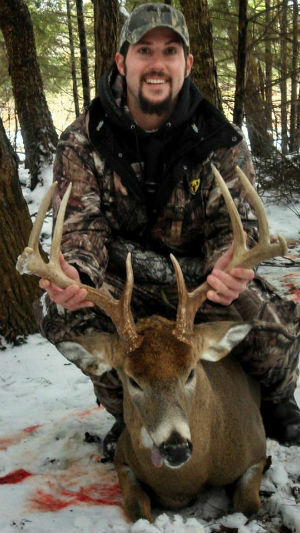 Score: 149 Weight: 185 lbs. 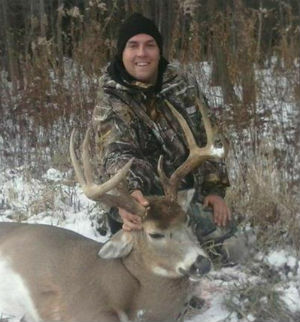 Derek Osbeck shot this 10-point on 11/26/2013 in Onondaga Hill, NY... Onondaga County. 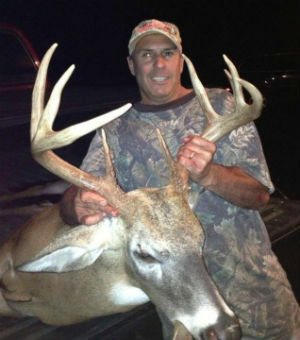 The buck dressed at 178 lbs. 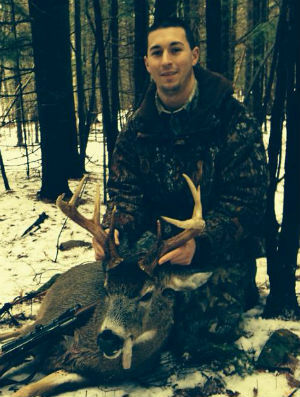 Mitchell Mead of Arkville, NY tracked and shot this 10-point on 11/26/2013 in Delaware County. 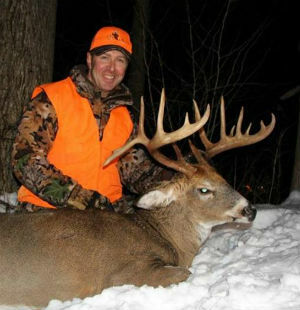 The buck dressed at 160 lbs. 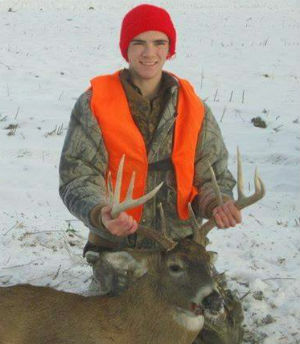 and has a score of 130. 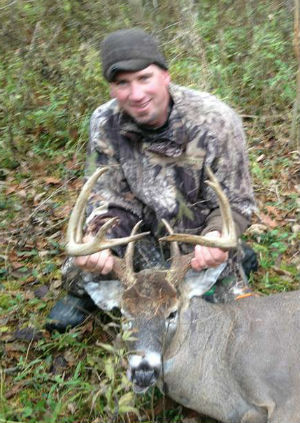 The deer has an 18" spread, bases of 5", and parts of the main frame measured over 4". 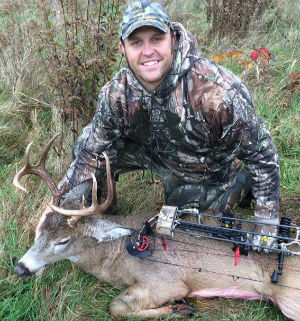 Joshua VanValkenburg shot this 11 point with a 20” inside spread. 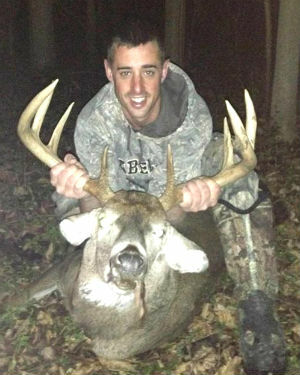 Unofficially scores 148”, 220 undressed/180 dressed. 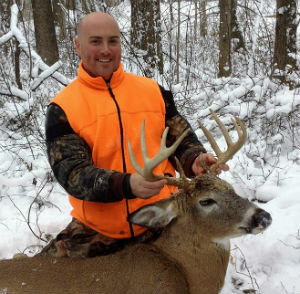 Taken in Plymouth NY,... Chenango County on Thanksgiving day 2013. 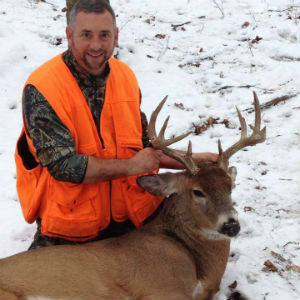 Klint Brown shot this wide antlered buck on my family's dairy farm in Morrisville, NY... Madison County on November 17, 2013. 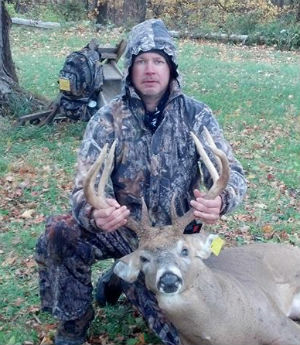 Mark Jones shot this 10-point on 11/30/2013 in Cayuga County. 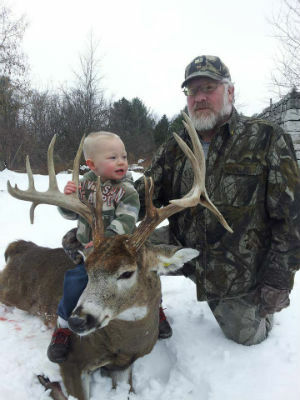 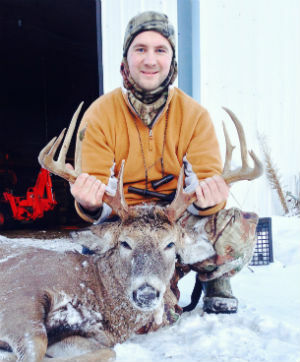 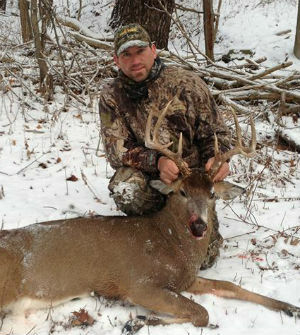 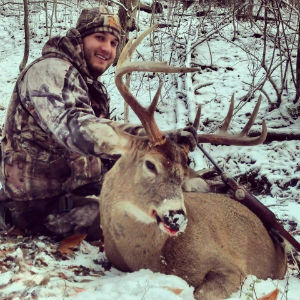 Ryan McChesney shot this huge 9-point on his farm in Chautauqua County.